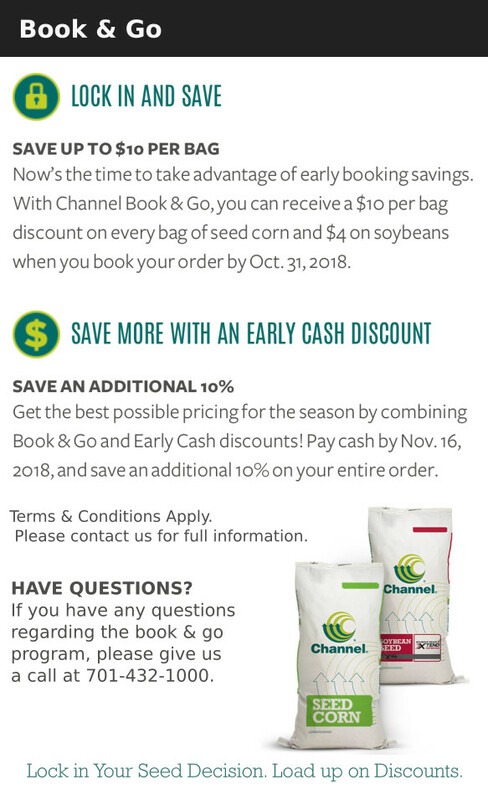 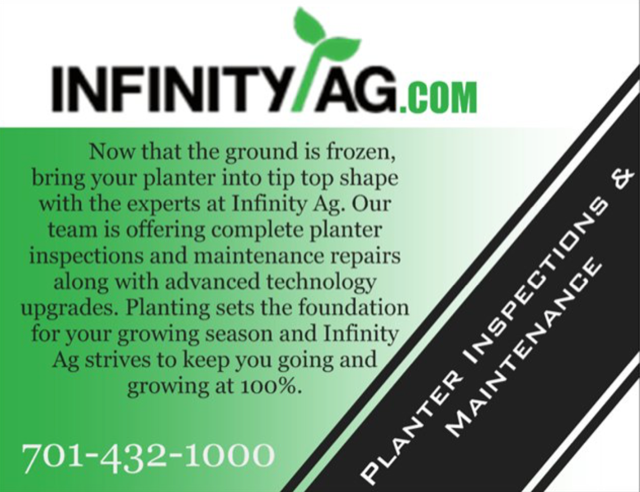 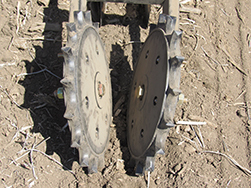 Infinity Ag offers two innovative spiked closing wheel products from Copperhead Ag, created for better seed trench closing, in all conditions. 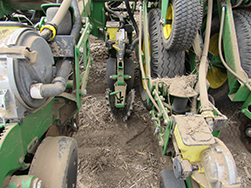 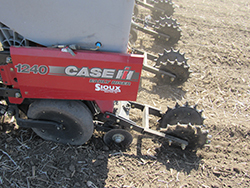 Furrow Cruiser – offers an effective combination of sidewall crumbling and soil firming to improve seed-to-soil contact. 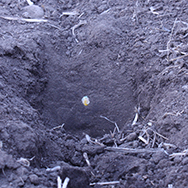 Drill Cruiser – provides optimal firming and prevents clogging.